This hydrating almond paste is rich in vegetable fats. 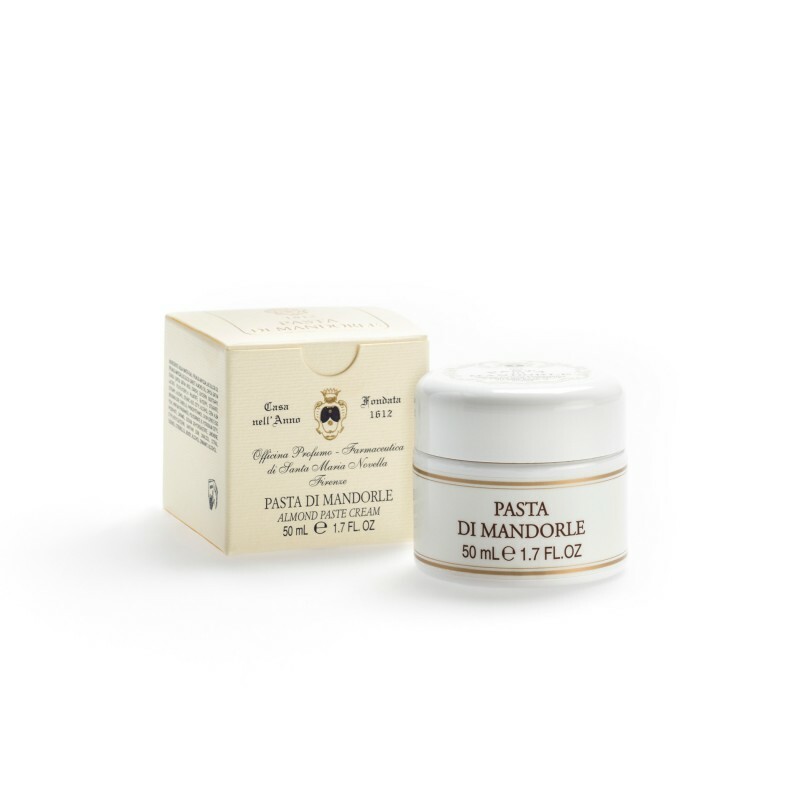 Emollient and nourishing for particularly dry skin. Paraben free.